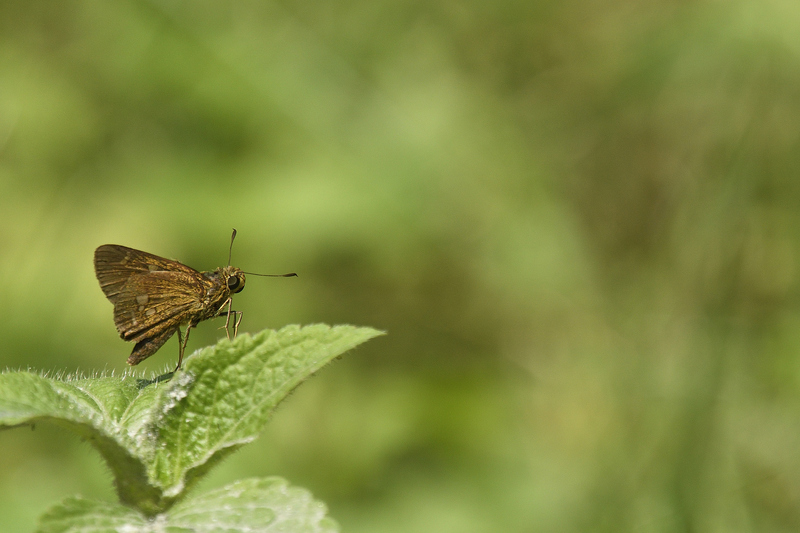 Till recently, it hadn’t really occurred to me to take pictures of butterflies. Damn it. I am kicking myself for having wasted the last 5 years of travelling around the country and completely ignored these beautiful creatures. Even this first picture that I took of a butterfly happened completely by accident. We were on our way to Zuluk and had stopped enroute as we heard some bird calls. We looked around for a while and didn’t really spot anything. As I was walking back to the car I noticed a couple of my fellow travellers preoccupied with something and realised that it was a butterfly. More than anything else, I felt that the background would be a nice green bokeh and clicked a couple of pics. I didn’t think much about this till I got back from the trip. As I stumbled upon this click of the butterfly, I got curious and wanted to find out what it was called. It took me a few days of frustrating effort before I gave up the ghost and decided to seek help. The Sikkim Ace, very aptly named for my first ever picture of a butterfly.